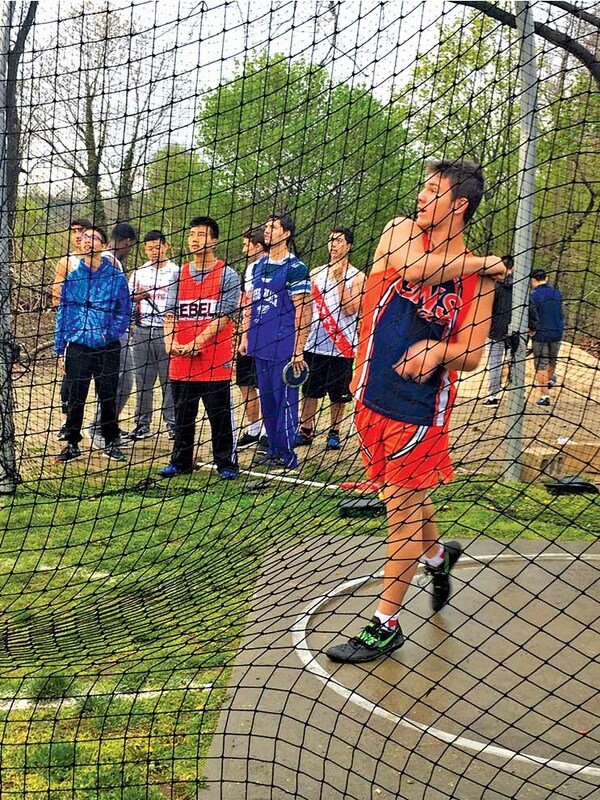 Though Kessler’s 42-foot throw did not earn him the state championship, he broke his personal record three times in one month—throwing the heavy spherical shot 45 feet, 11.5 inches. Great Neck South senior James Kessler was the only shot putter in the school district to compete in the Ocean Breeze state competition on Sunday, March 3. 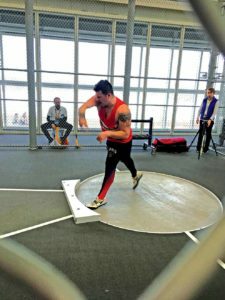 Though his 42-foot throw did not earn him the state championship, Kessler certainly has many feats, both on the field and off. In fact, he broke his own personal record three times in one month—throwing the heavy spherical shot a distance of 45 feet, 11.5 inches. Kessler was a lineman for the football team in his freshman year at South High. His life was forever changed when he was struck by a car in 2016. 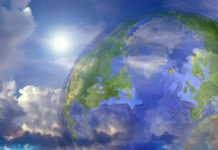 Due to a spinal cord injury resulting from the accident, his doctors recommended that he refrain from playing contact sports. James Kessler was the only athlete from the school district to throw shot put at the state competition. 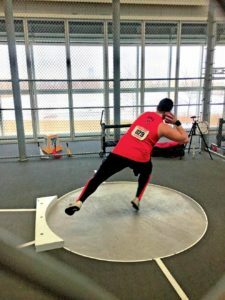 To release the anger and frustration he felt watching his former teammates train for football, Kessler started throwing shot put for the Rebels track team. Reality hit him hard as the football season neared and he realized that he wasn’t going to be playing. Shot put plays a large role in his life, because it’s the only sport he is able to participate in since his accident. 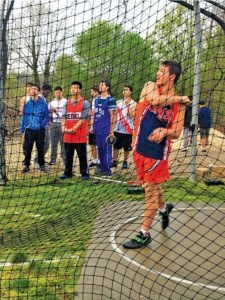 When a spinal injury from being hit by a car left Great Neck South senior James Kessler unable to play football, he began throwing shot put for the Rebels track team. Kessler plans to not only continue throwing shot put in the spring, but also in college. He is looking to study criminal justice at Nassau Community College, eventually transferring to either Mount Saint Mary College or Farmingdale State College. In addition to throwing shot put, Kessler is a lifeguard for both the school district and the community of Great Neck. He also volunteers as a firefighter with the Alert Fire Department. 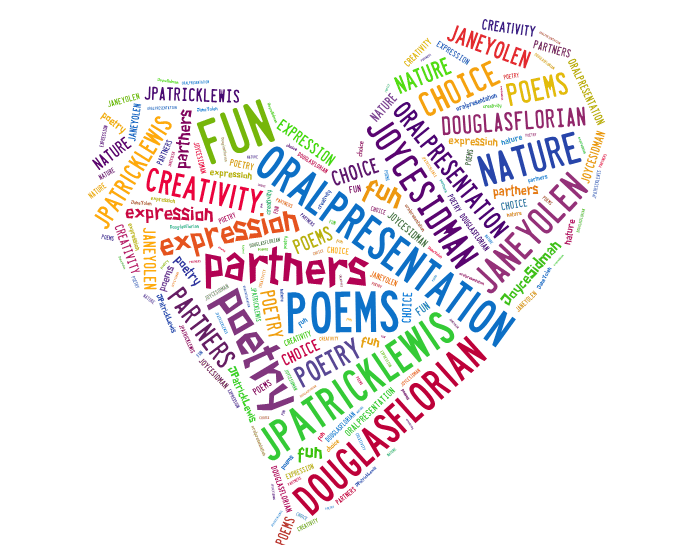 Britney Trachtenberg is a Village School student, who loves to write.